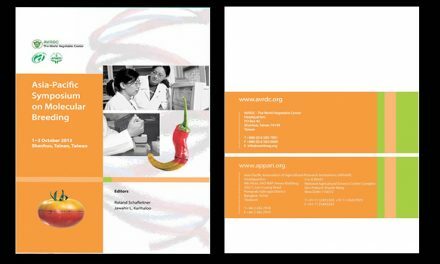 Innovations in different production processes, markets and associated activities are key sources of agricultural growth and promotion of its inclusiveness. This embodies application of existing (including traditional) and new knowledge and technologies, with an objective of addressing the production constraints and harnessing growth opportunities. 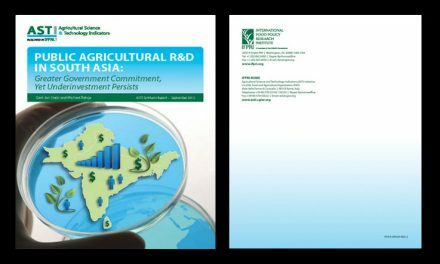 Since India has made considerable investment in technology systems and farmers’ development programs, farmers have taken lead in inventing new methods of sharing with farming community. It was increasingly felt that there should be a platform to share, improve and outscale these farm innovations. 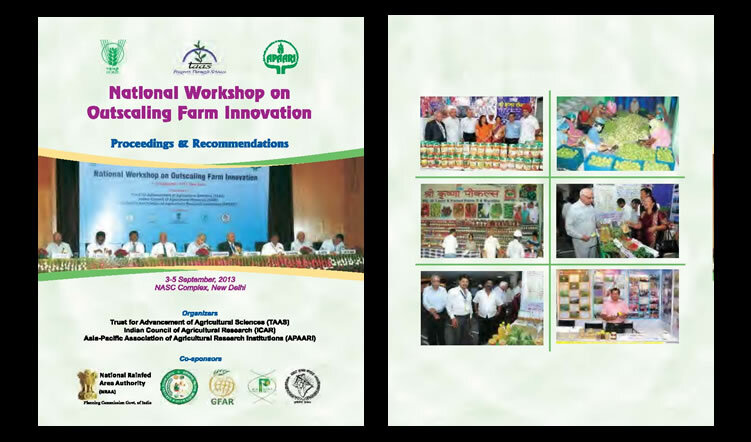 Therefore, the Trust for Advancement of Agricultural Sciences (TAAS), the Indian Council of Agricultural Research (ICAR) and the Asia-Pacific Association of Agricultural Research Institutions (APAARI), organized a National Workshop on Outscaling Farm Innovation on 3-5 September, 2013 in collaboration with several other organizations, namely, the National Rainfed Area Authority (NRAA), Haryana Kisan Ayog (HKA), Global Forum on Agricultural Research (GFAR), Protection of Plant Varieties and Farmers’ Rights Authority (PPV&FRA) and Bharat Krishak Samaj (BKS) associated with agriculture and farmers. 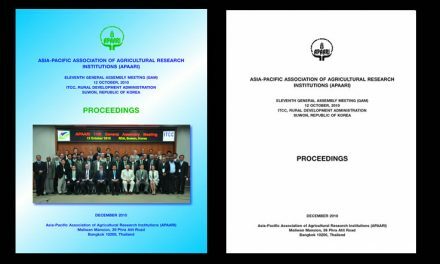 The themes covered were crop practices, natural resource management, mechanization and post-harvest activities, livestock, cultivation of high value commodities, diversification, energy, institutional requirements, policy issues, etc. 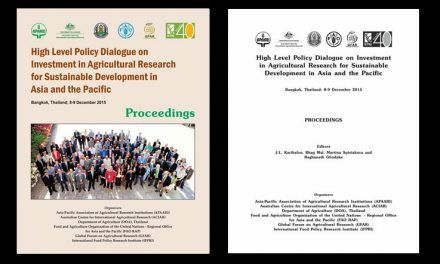 This publication summarizes the discussions held in the workshop and the salient recommendations that emerged which will be useful to policy makers, researchers, farmers and other stakeholders.